Off road recovery, AKA “winch”, is a service best left up to true professionals. Only highly trained, experienced tow techs can be trusted to safely pull back onto the road any vehicle in whatever type of circumstances. Since a winch is the main tool used in off road recovery this service has also become known simply as “winch service”. 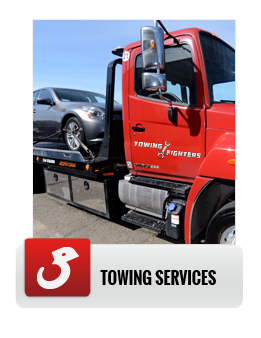 At Towing Fighters we provide top class, comprehensive towing and roadside assistance services, winch service is naturally among them. Any type of vehicle may be driven off the road, this may happen for a wide range of reasons. It may be slippery road conditions, miss negotiating a curve, swerving to avoid hitting an animal or any other unexpected obstacle etc. Whatever the reason and whatever type of vehicle is involved, the result is the same, a vehicle stuck off the road and a driver in need of a recovery service. At Towing Fighters we value your time and take measures to ensure we can provide you with the winch service you need faster than anyone else can. We are always available, 24 hours a day, 365 days a year, and are intimately familiar with Santa Ana and its vicinity, this enables us to guarantee a fast ETA. 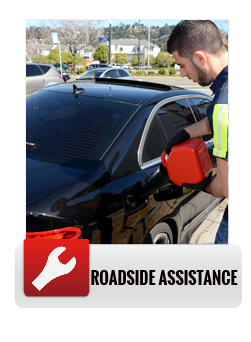 Once with you our techs, or our affiliated technicians, will pull your vehicle back onto the road faster than you could hope for. 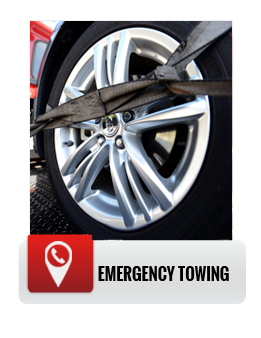 As with all types of towing and roadside assistance services, you want a highly reliable towing company providing you with the winch service you need. Only a highly professional outfit will live up to what they promise every single time, Towing Fighters is just such a company – we say what we mean and do what we say, we abide by a strict honest billing policy and always leave our clients thankful for the above and beyond type of service we provide. Sometimes it is impossible to tell if a vehicle soon to be pulled back onto the road by winch can then be driven off or will have to be towed. This is why at Towing Fighters we always come fully prepared for anything that may develop. 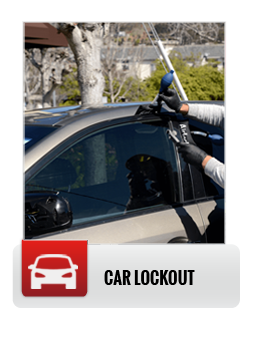 When you call on us you know we will provide you with a comprehensive solution, whatever unexpected needs may arise.